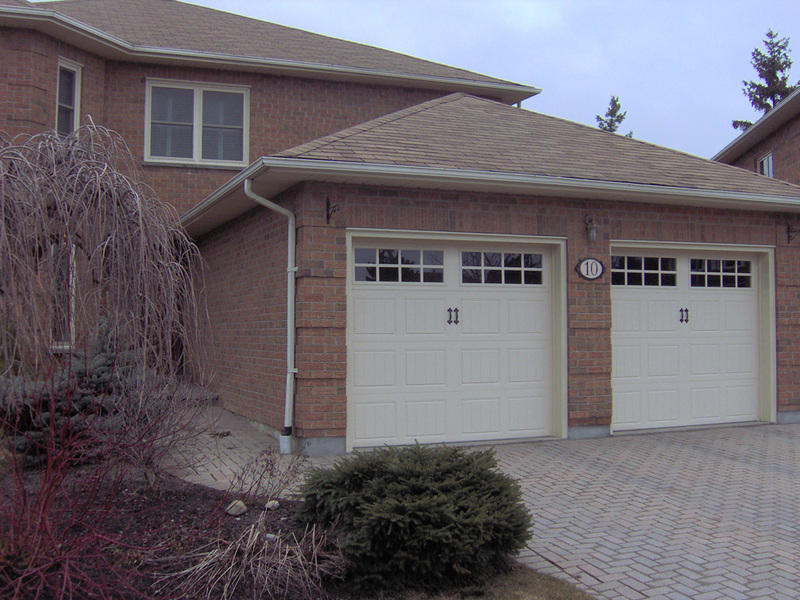 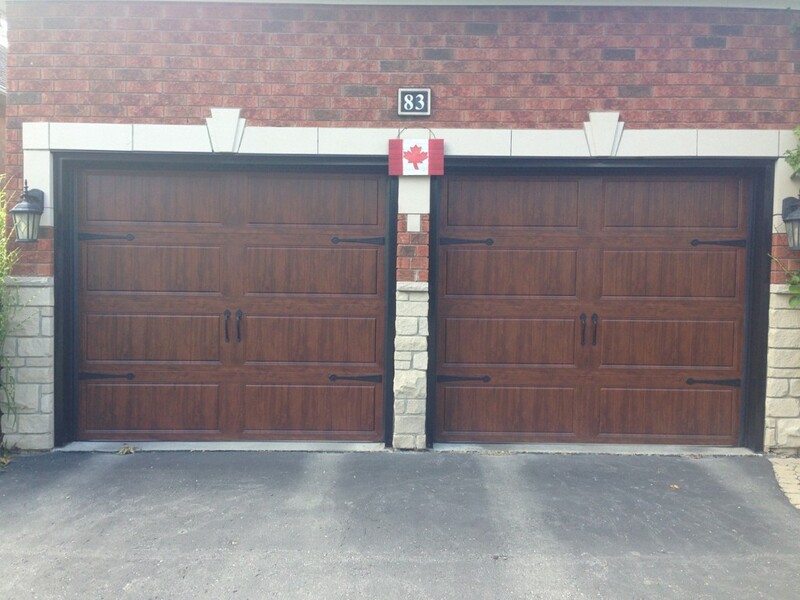 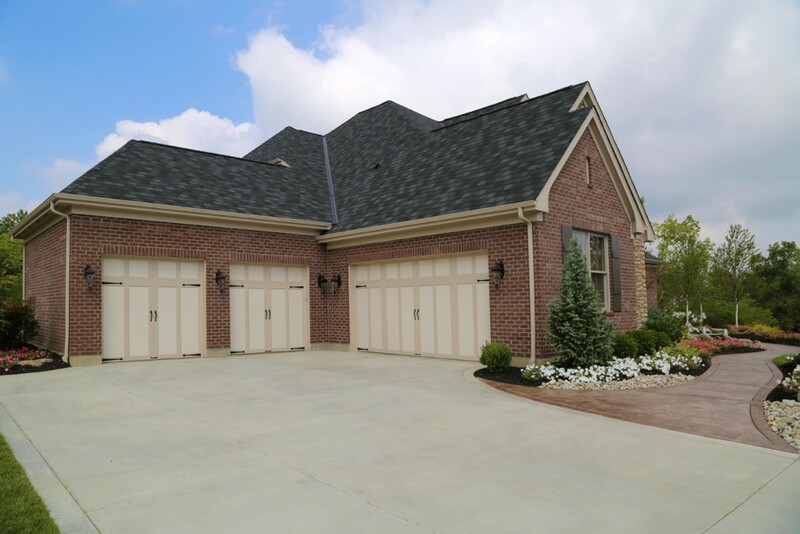 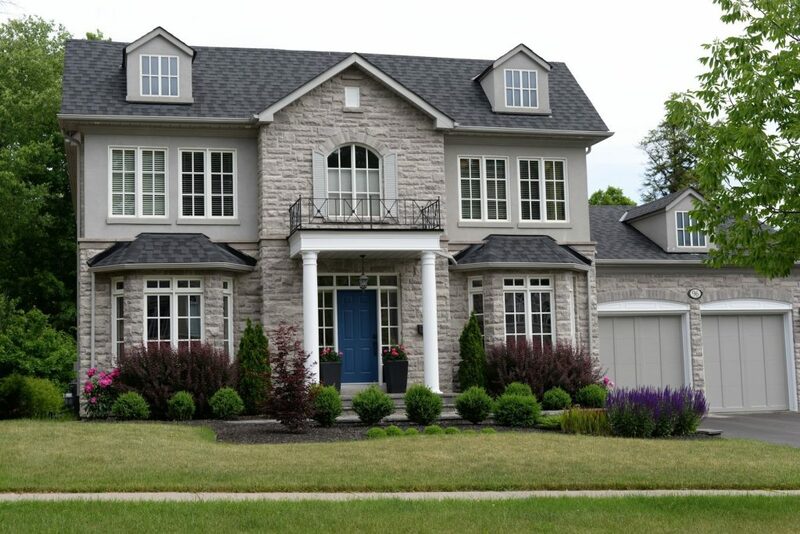 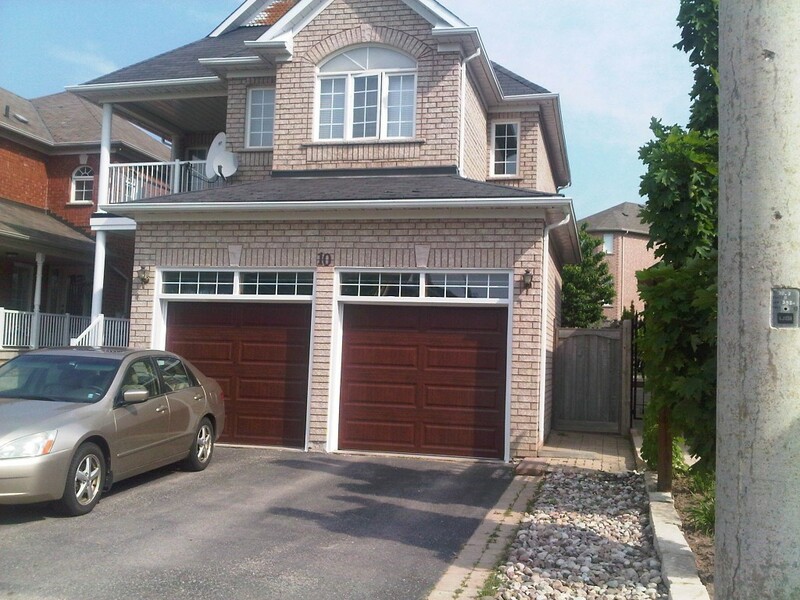 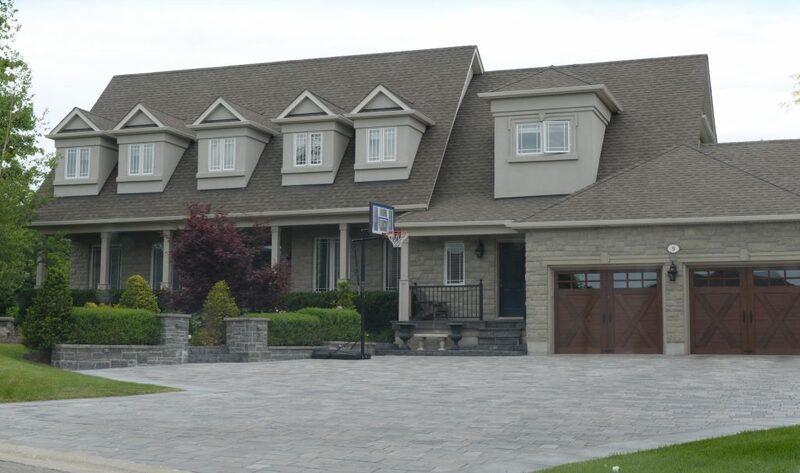 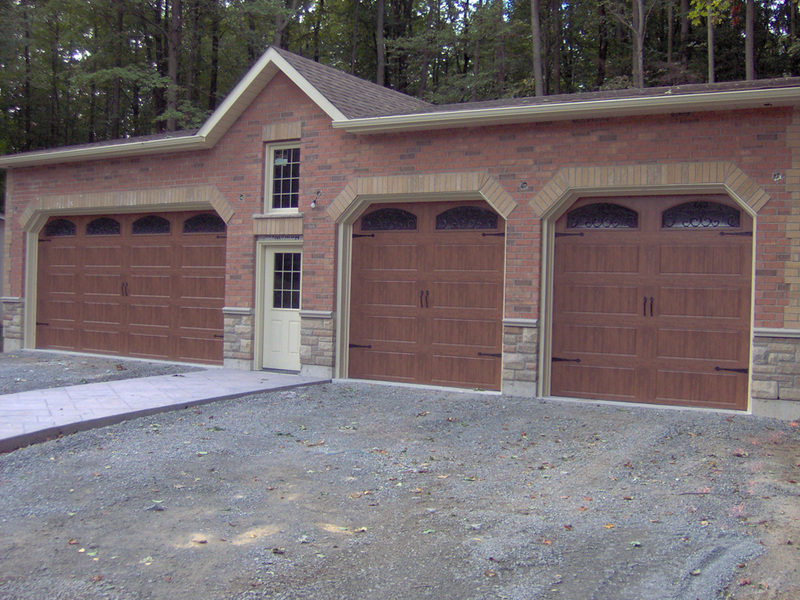 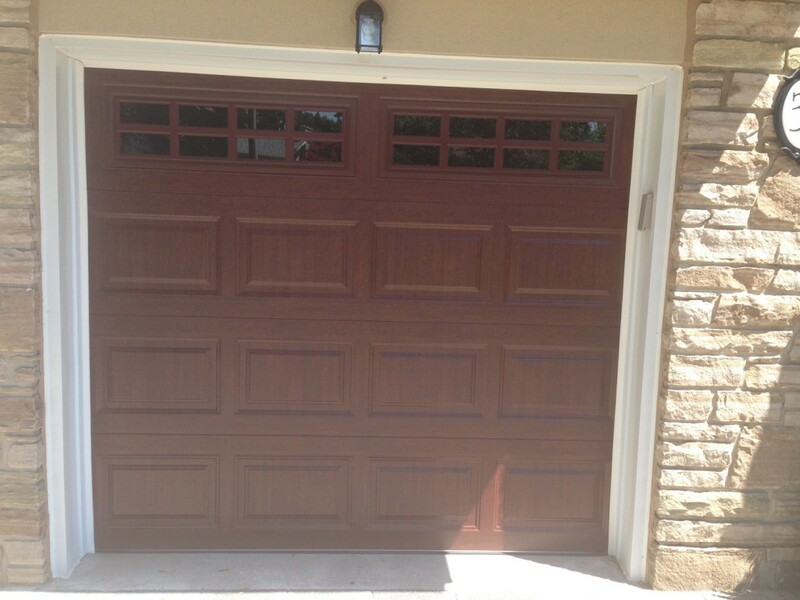 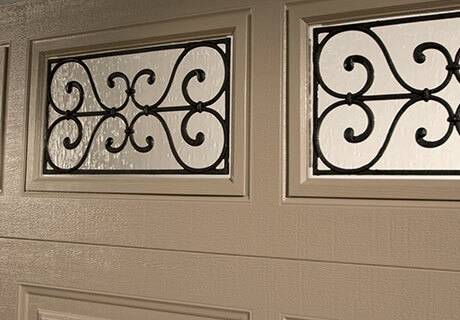 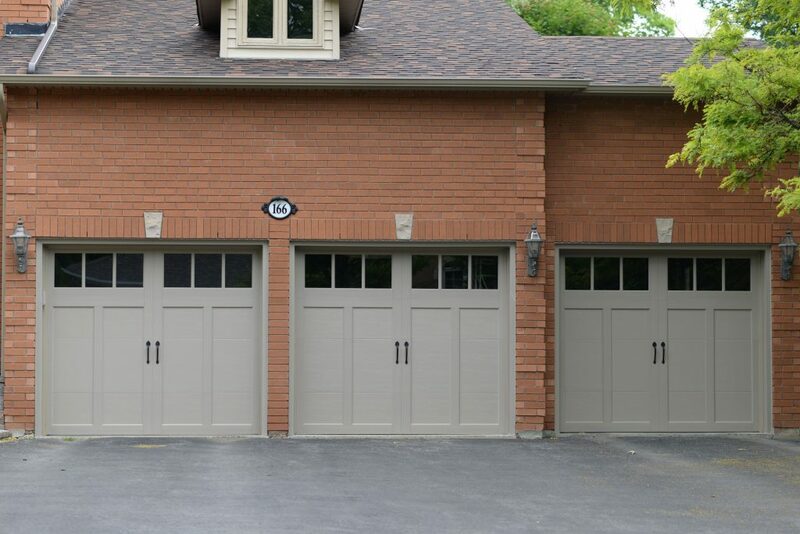 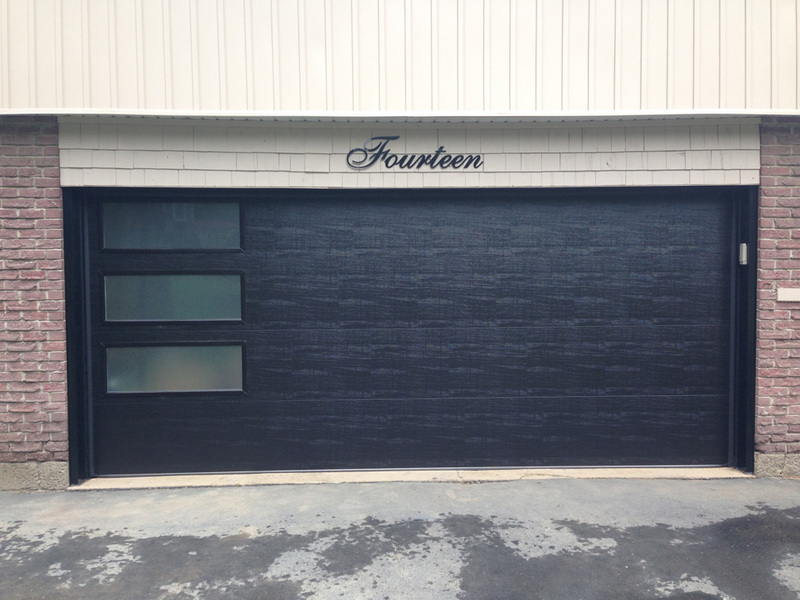 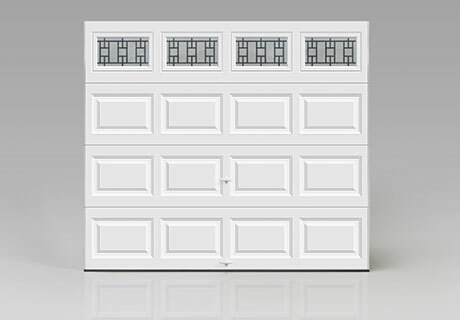 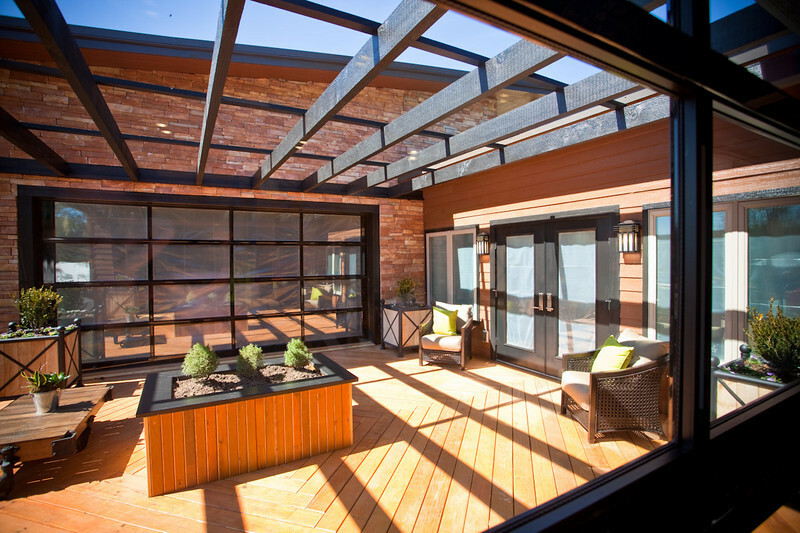 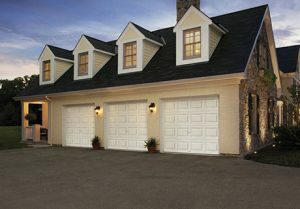 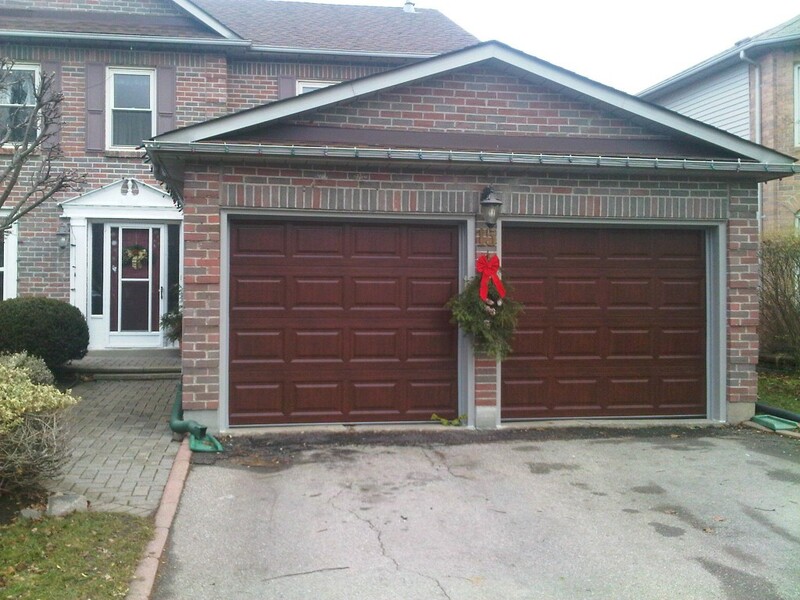 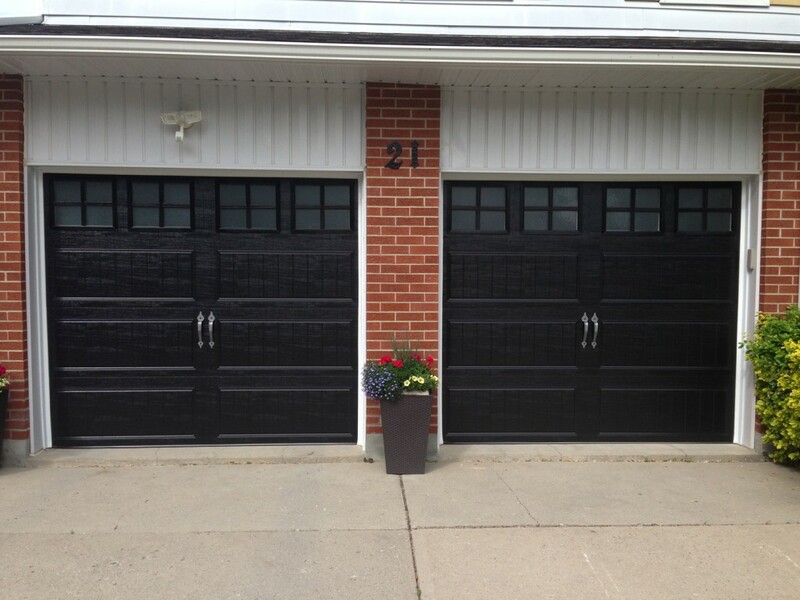 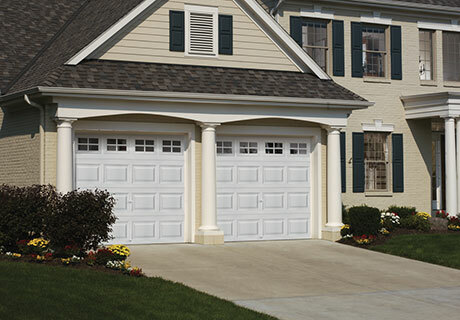 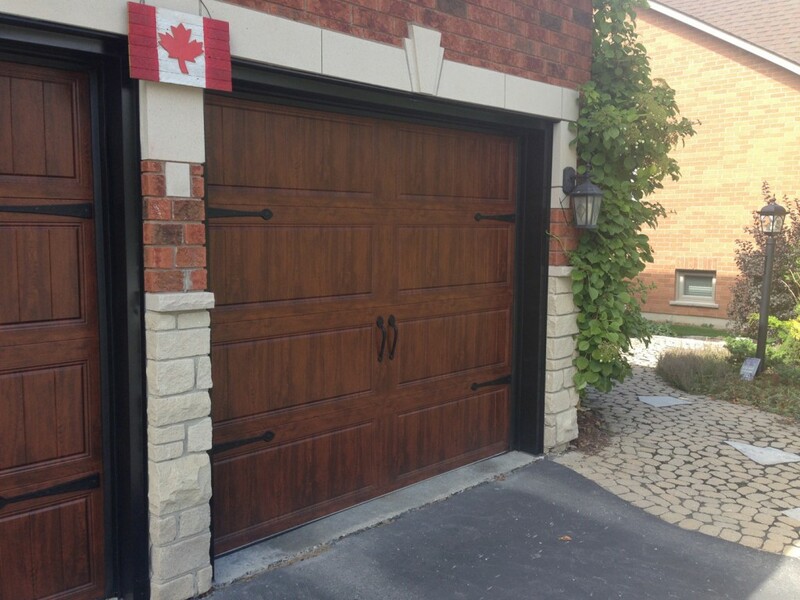 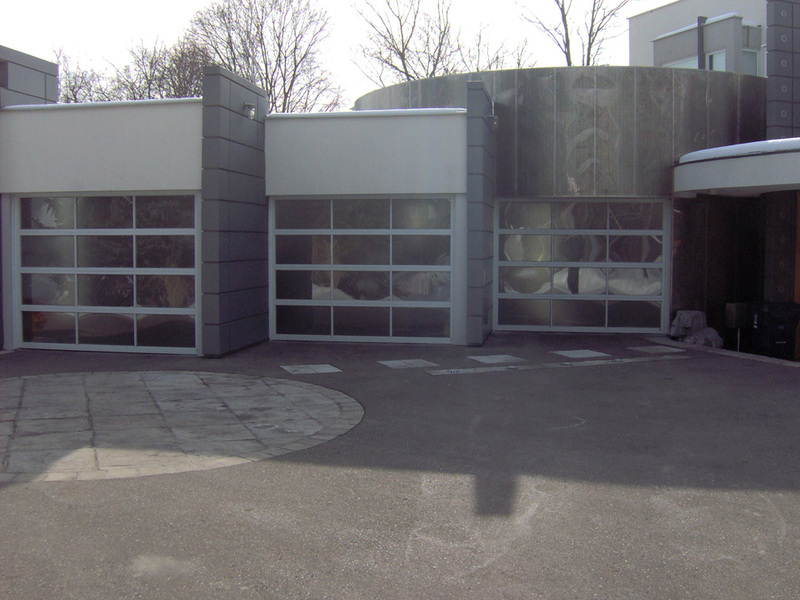 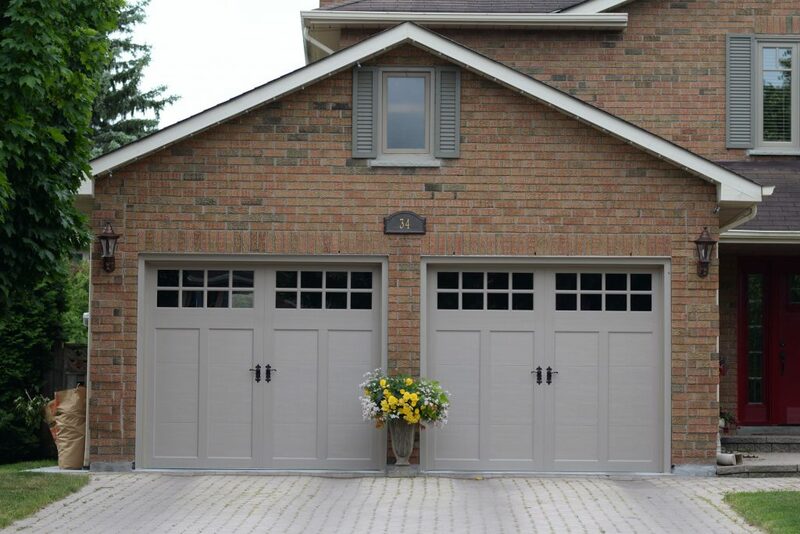 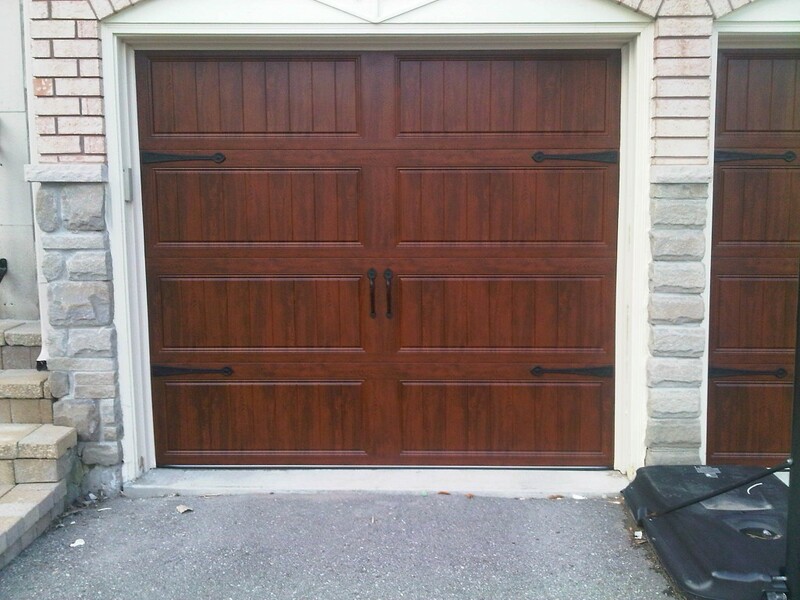 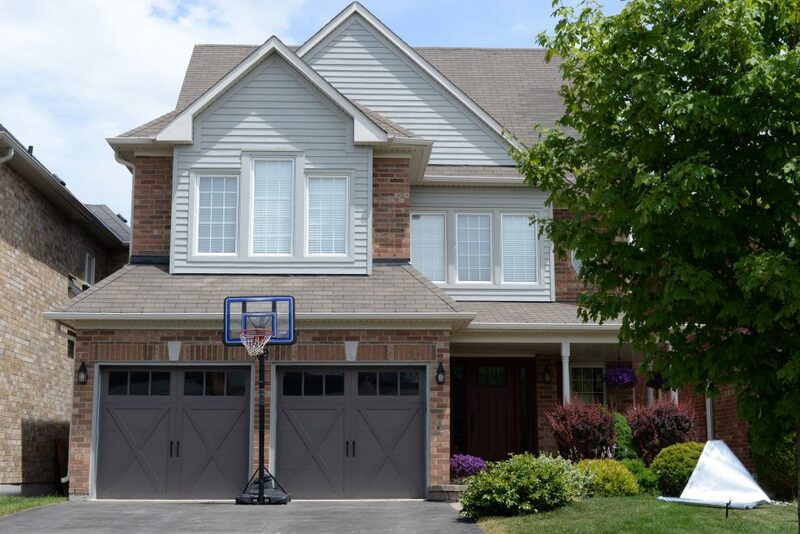 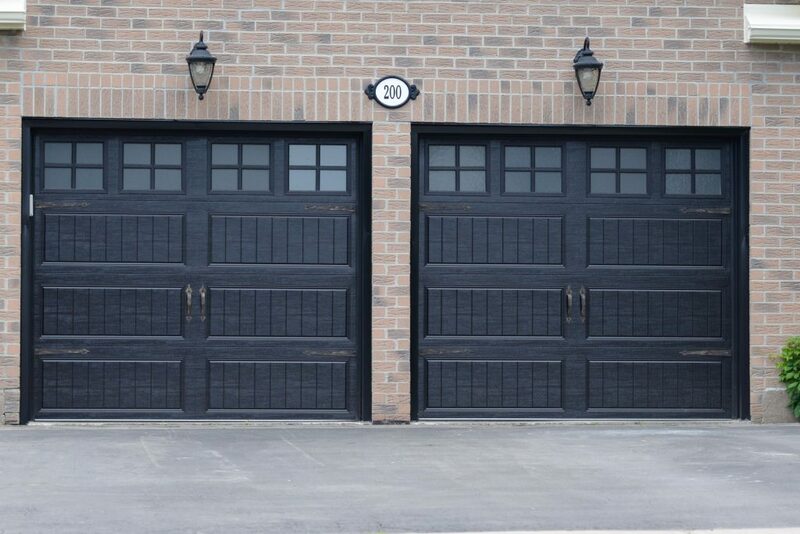 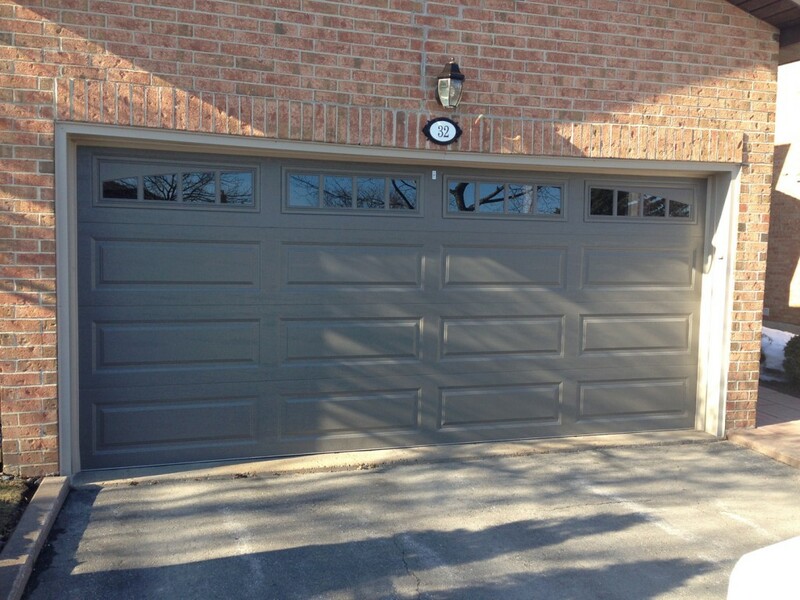 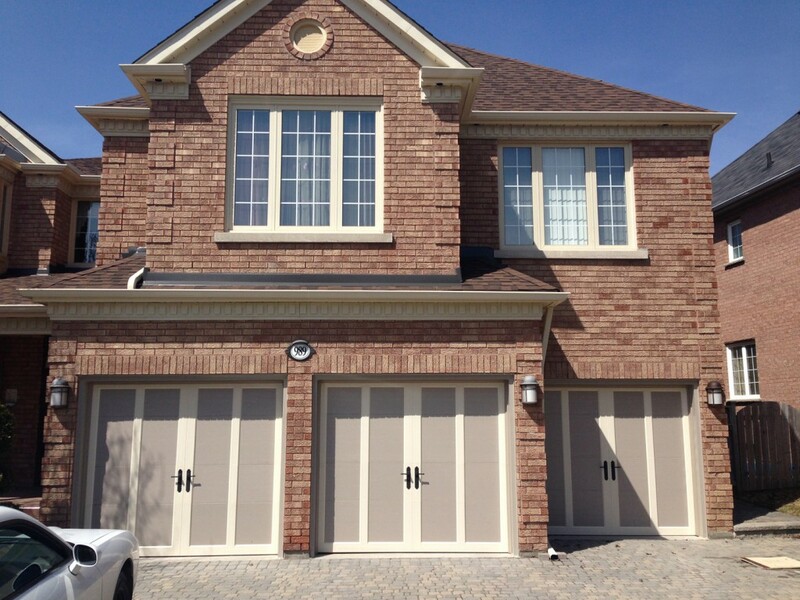 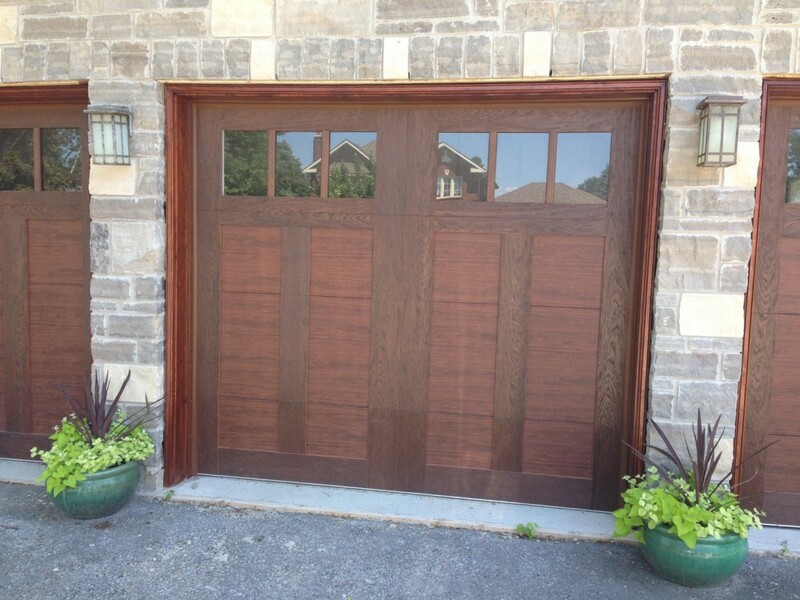 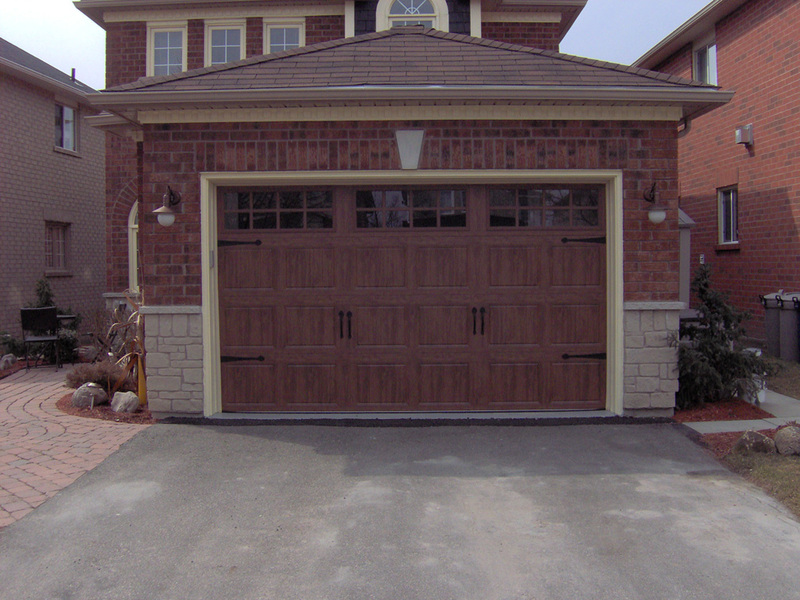 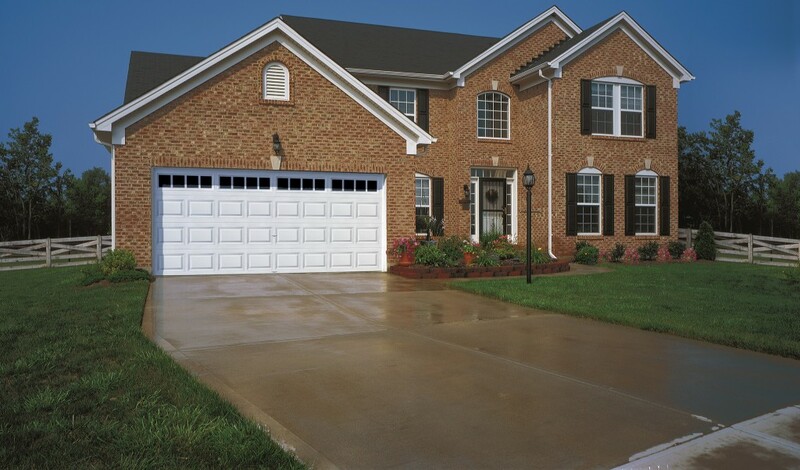 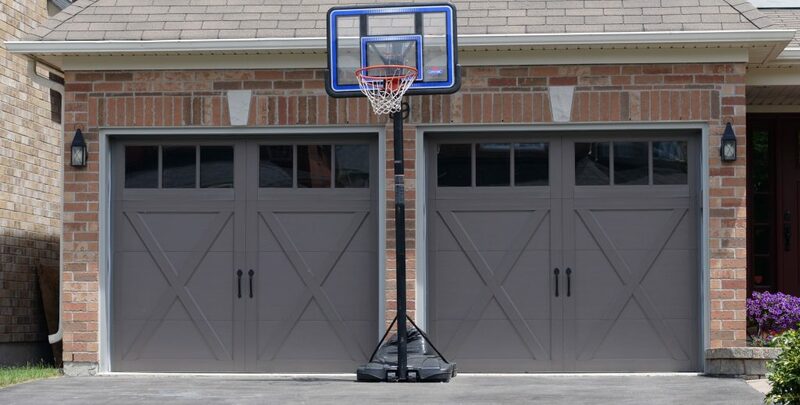 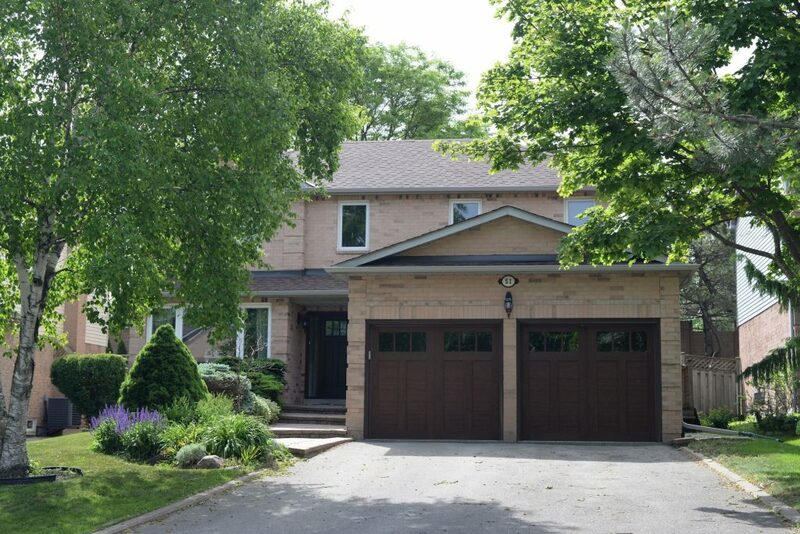 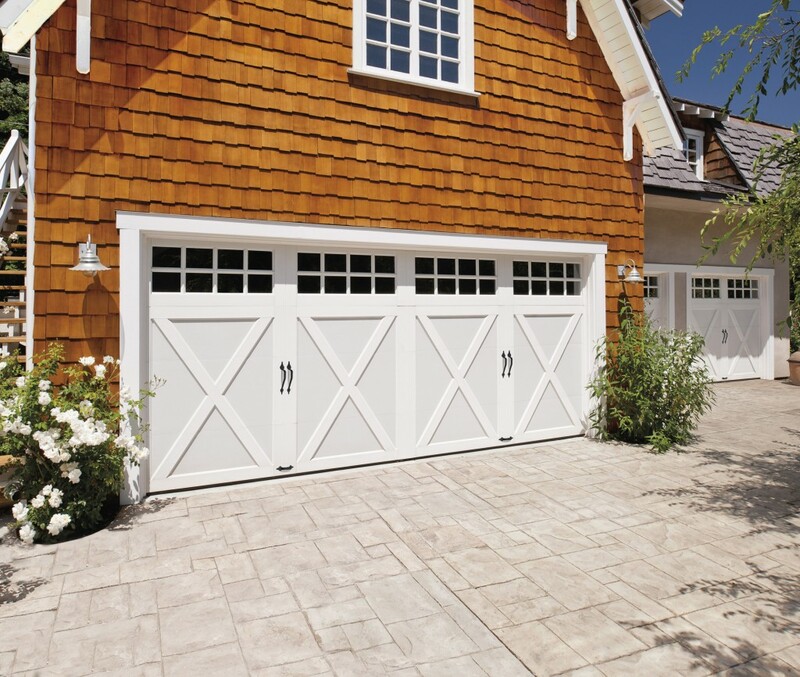 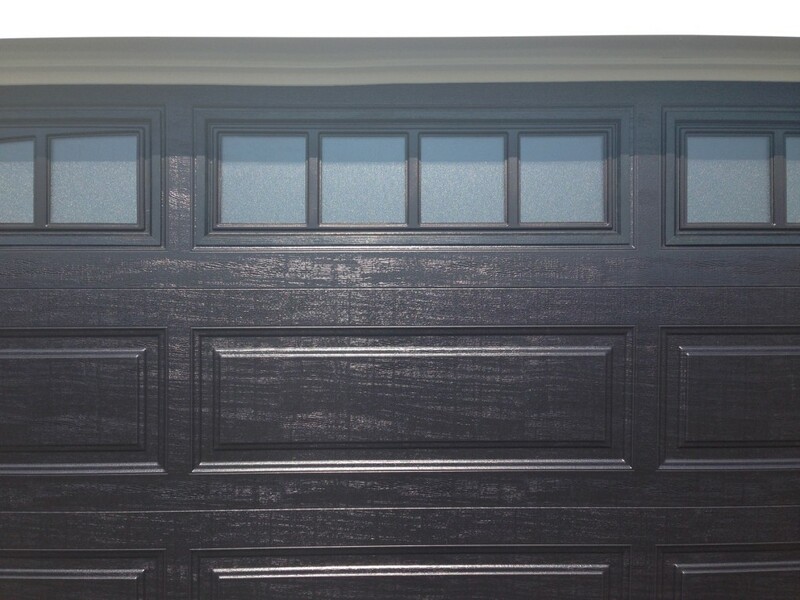 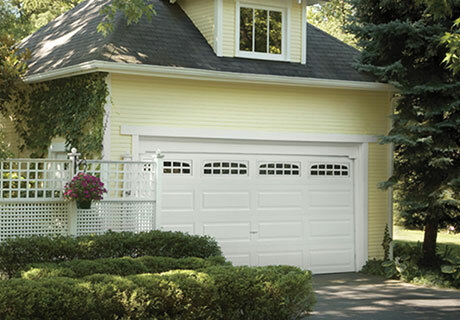 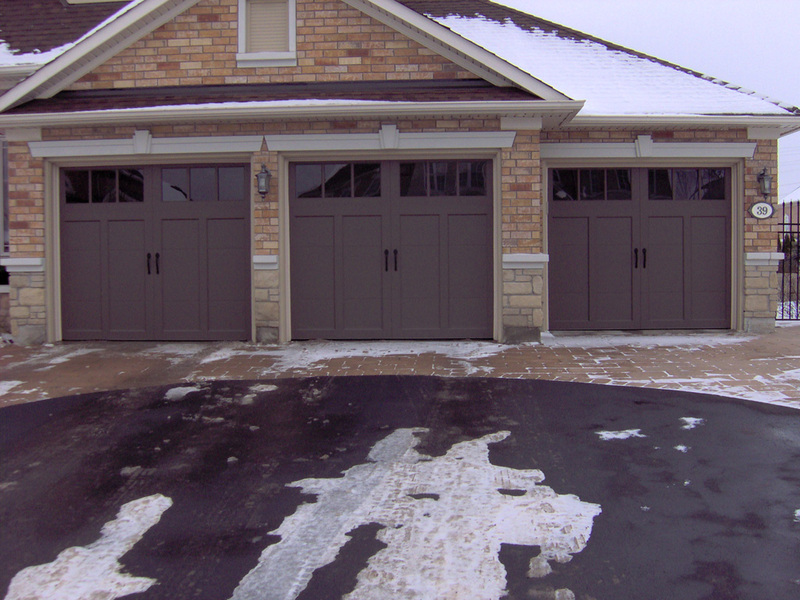 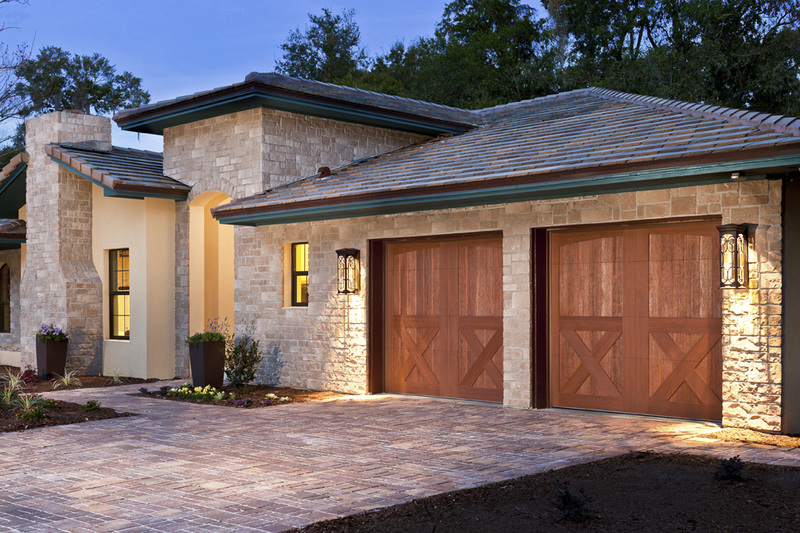 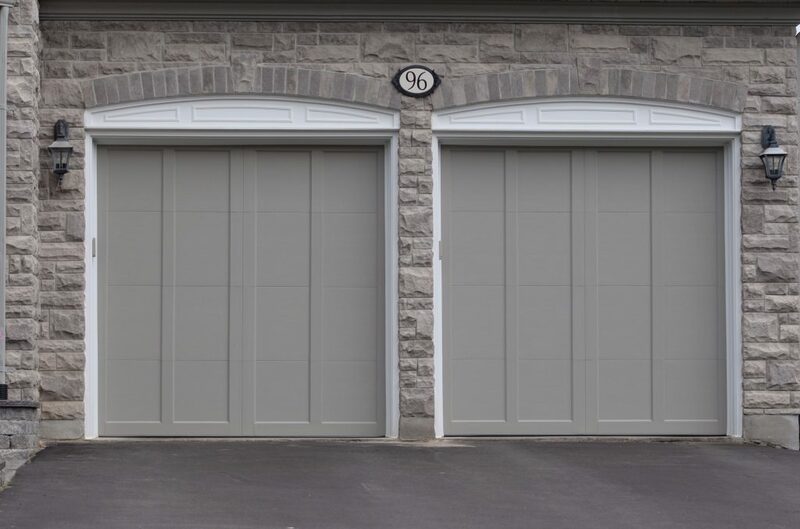 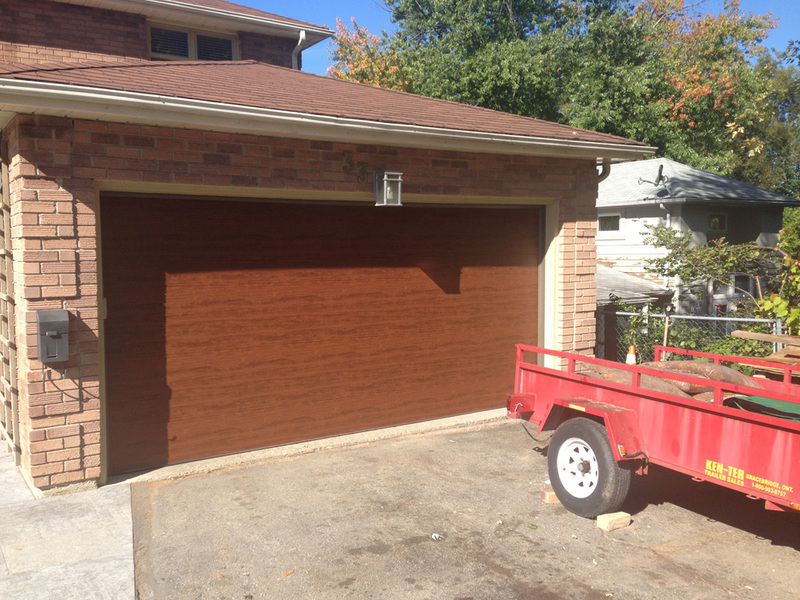 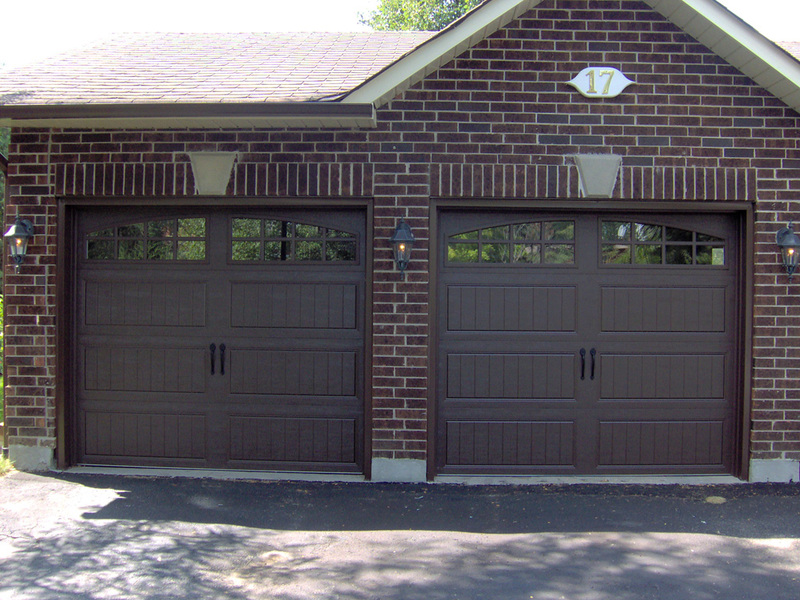 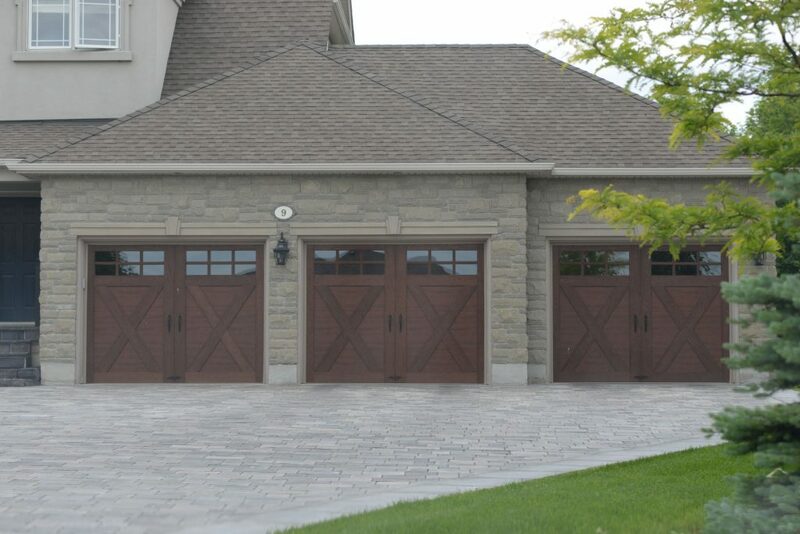 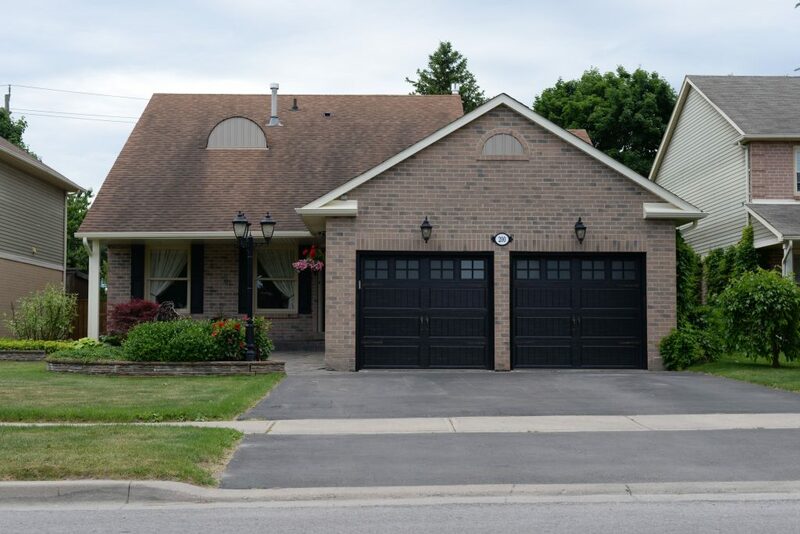 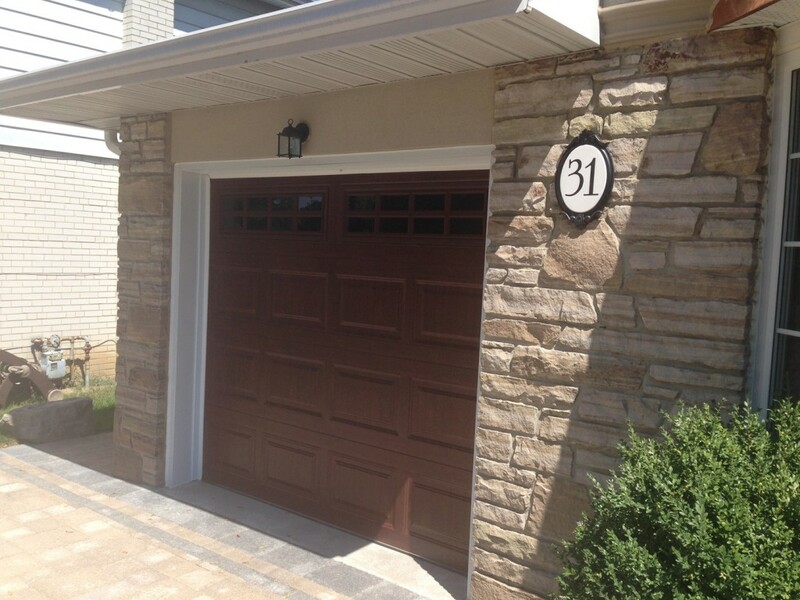 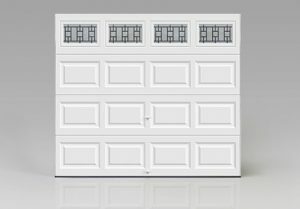 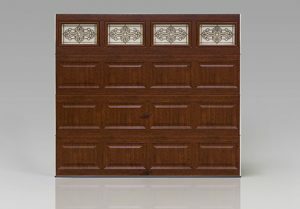 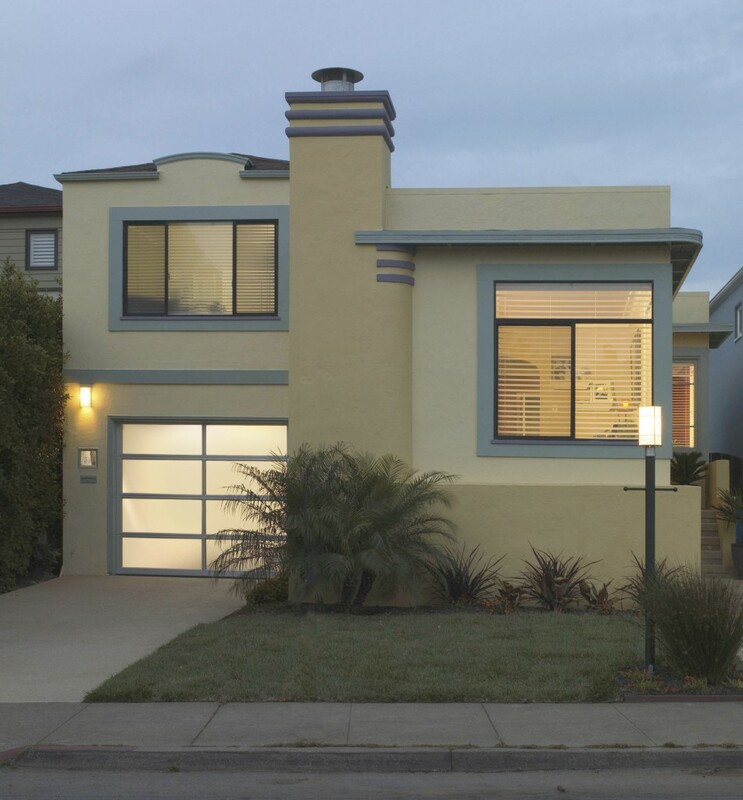 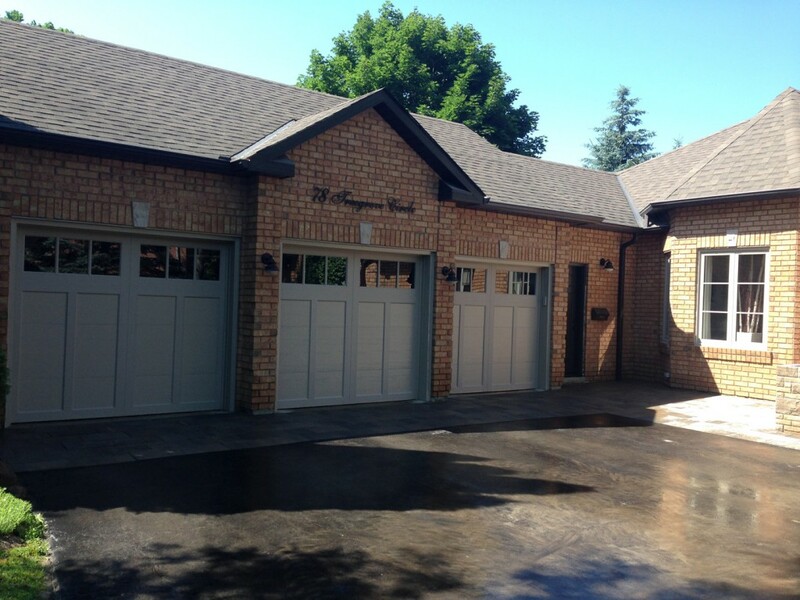 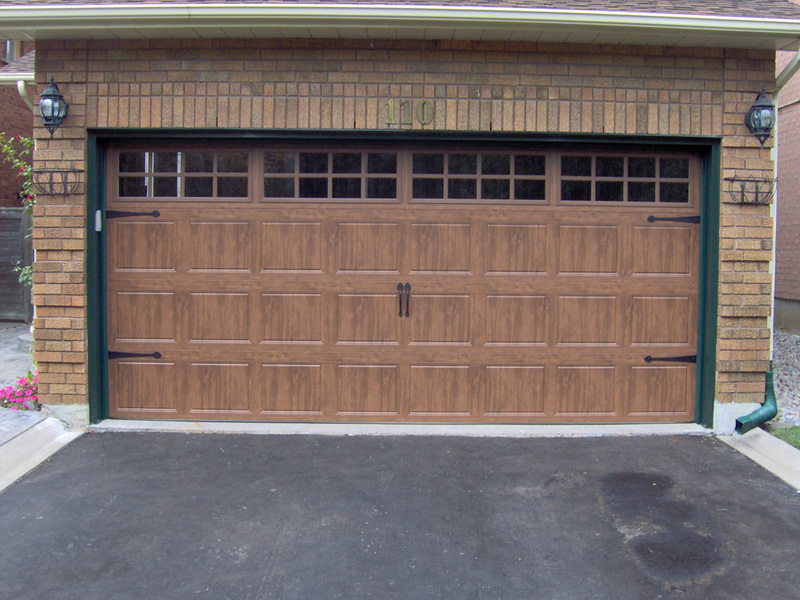 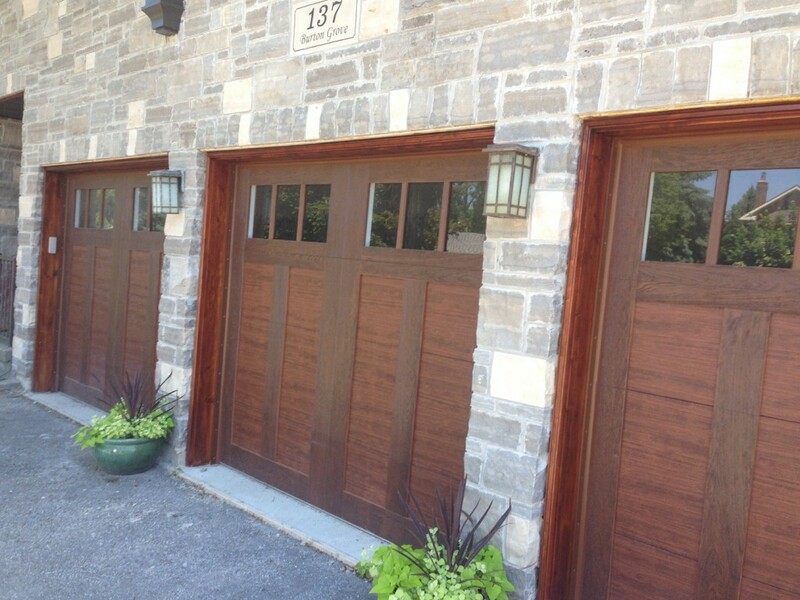 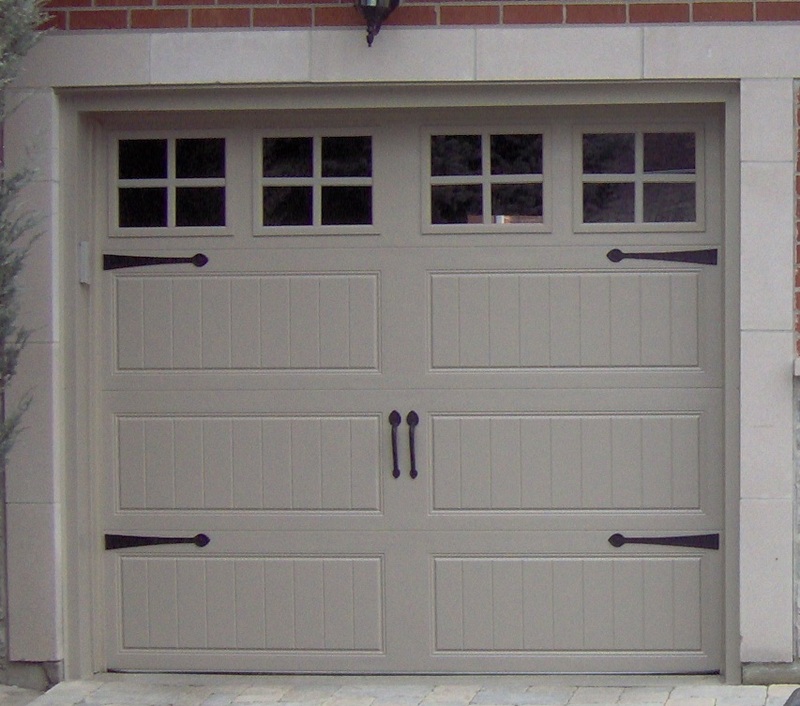 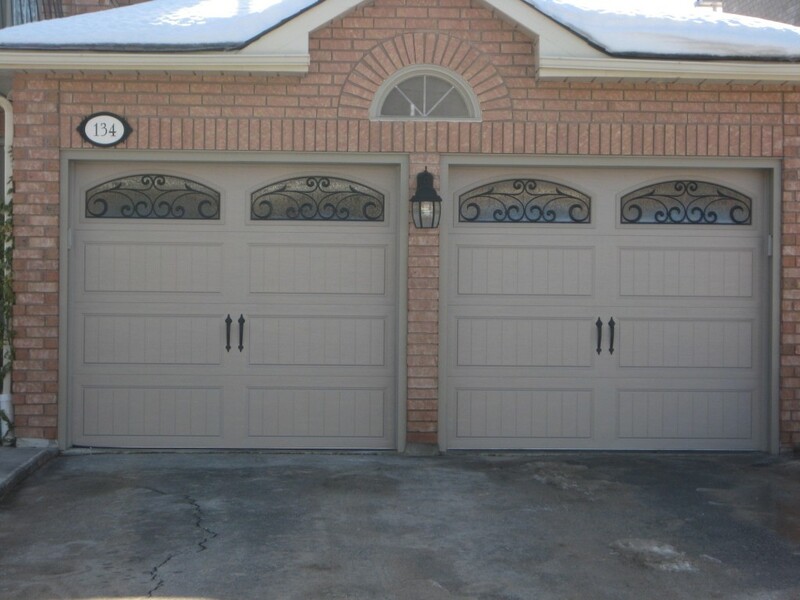 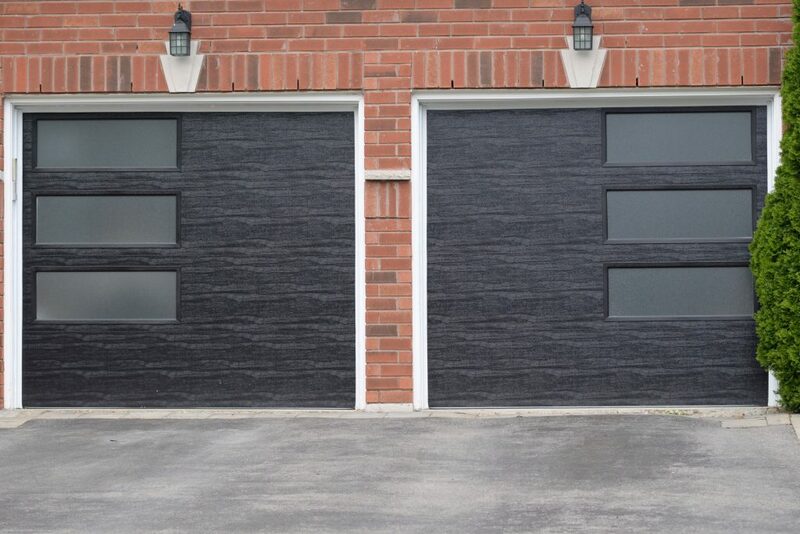 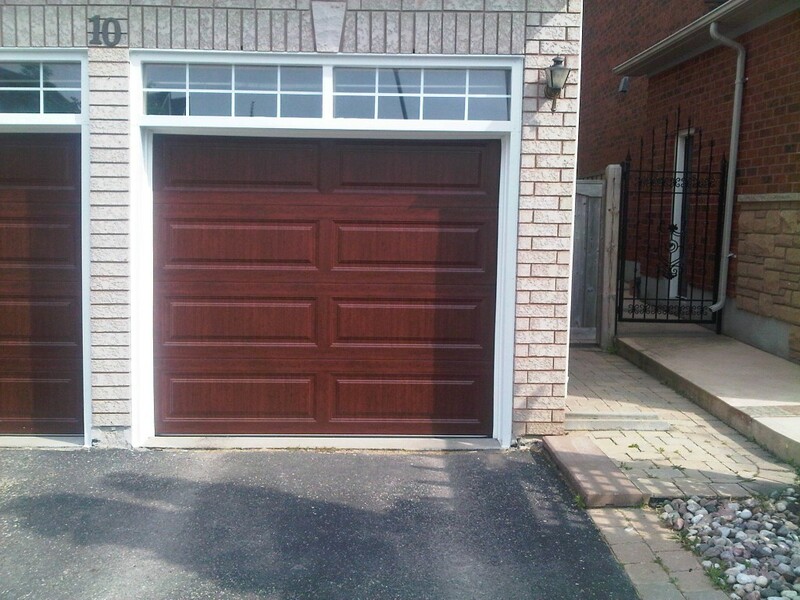 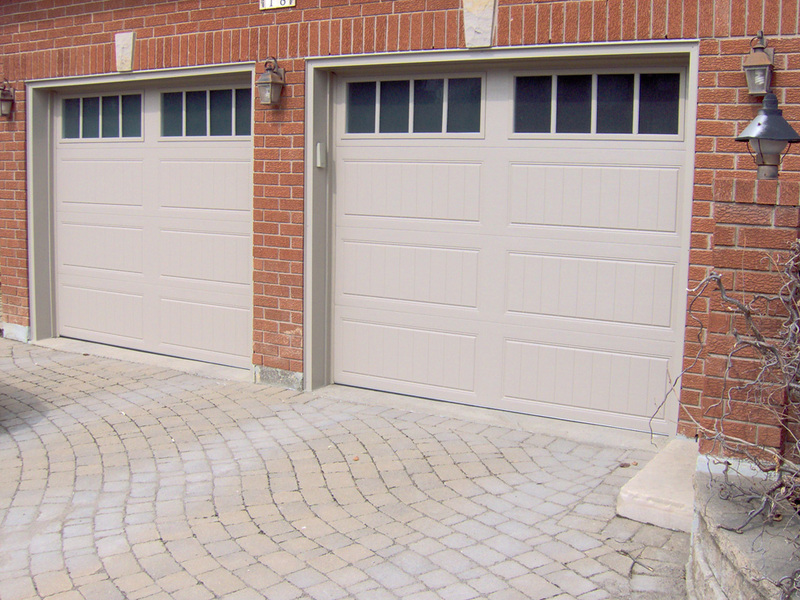 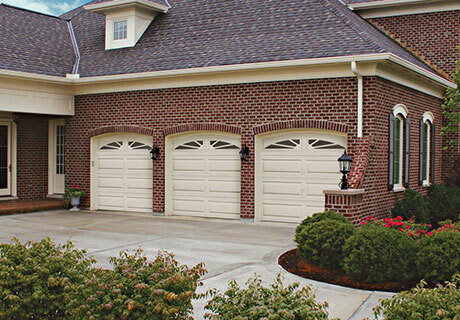 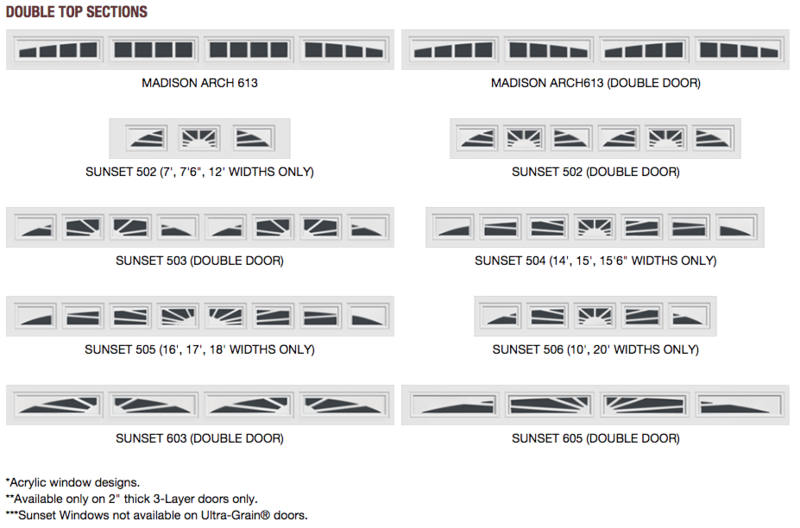 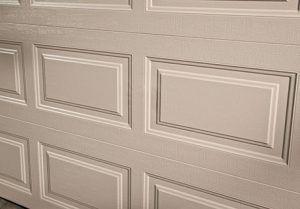 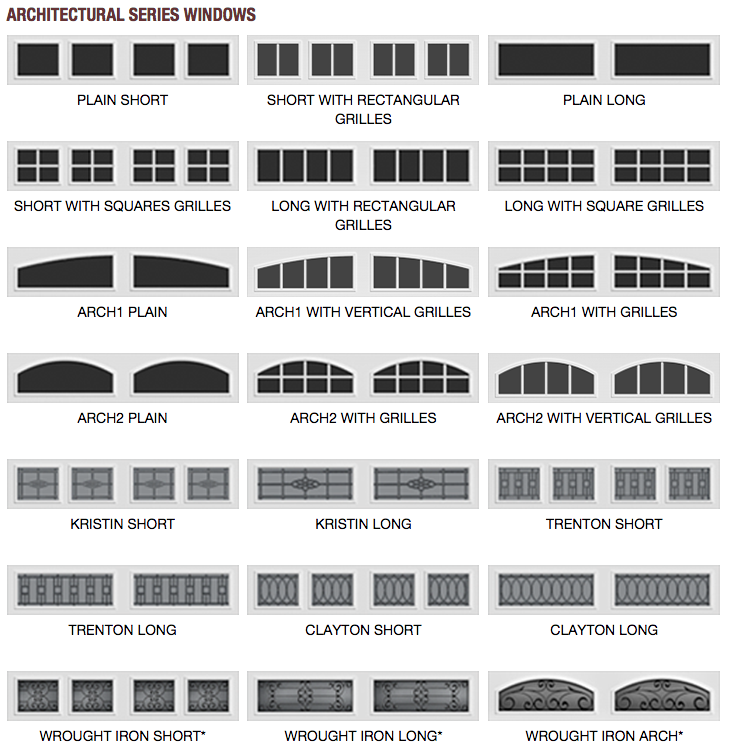 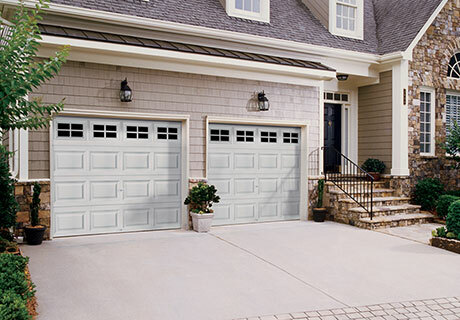 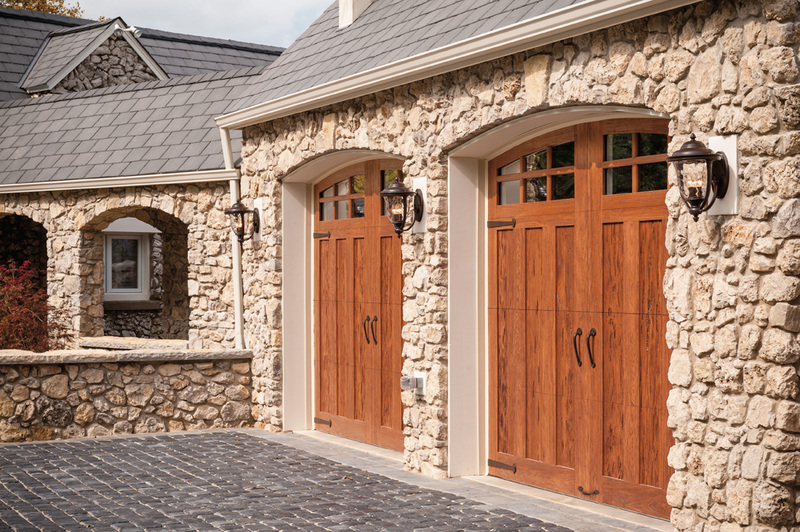 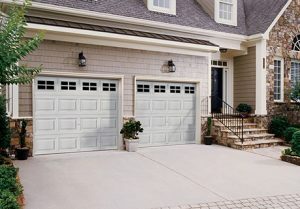 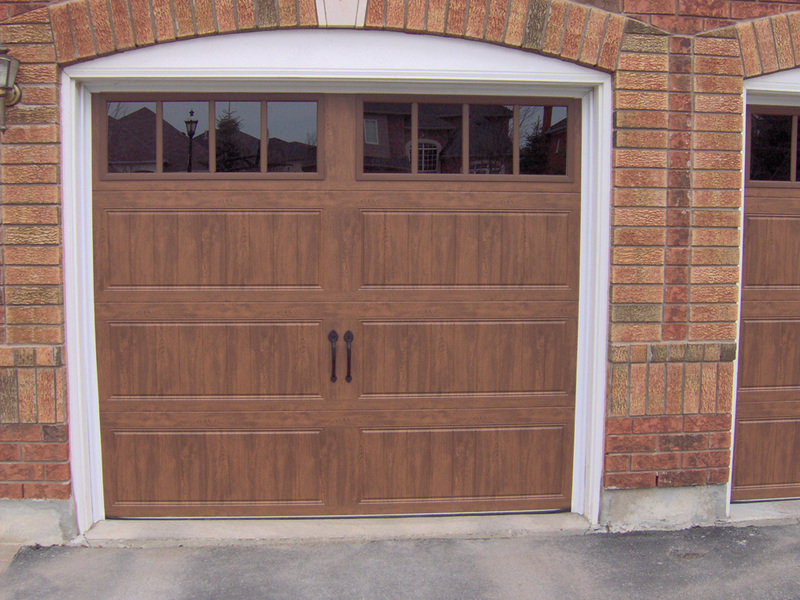 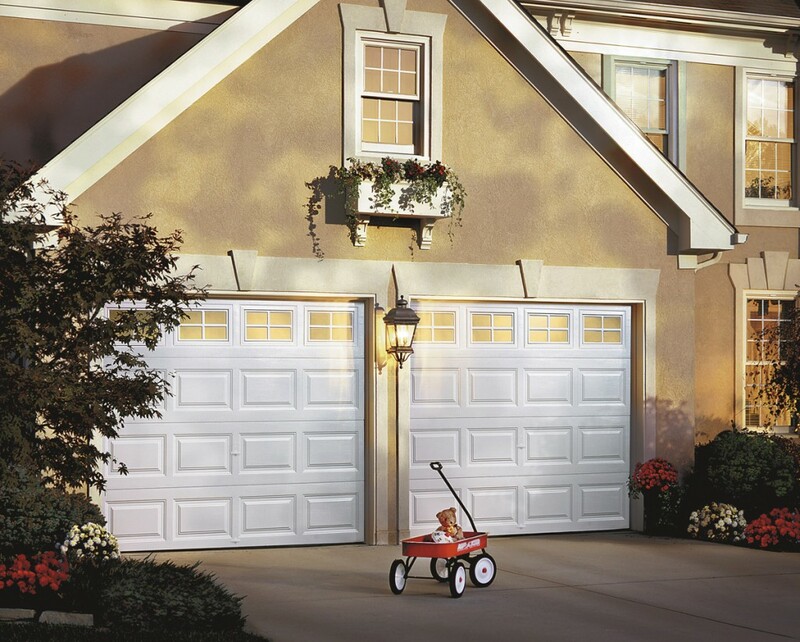 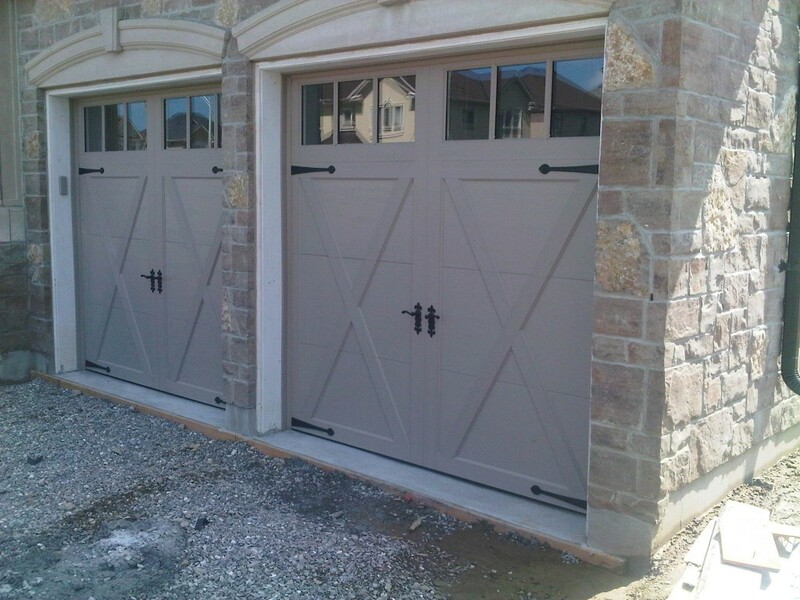 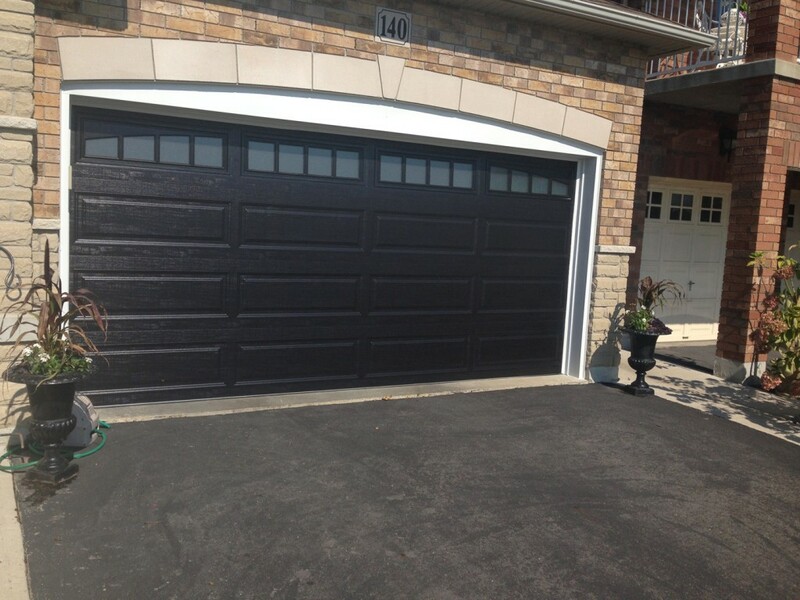 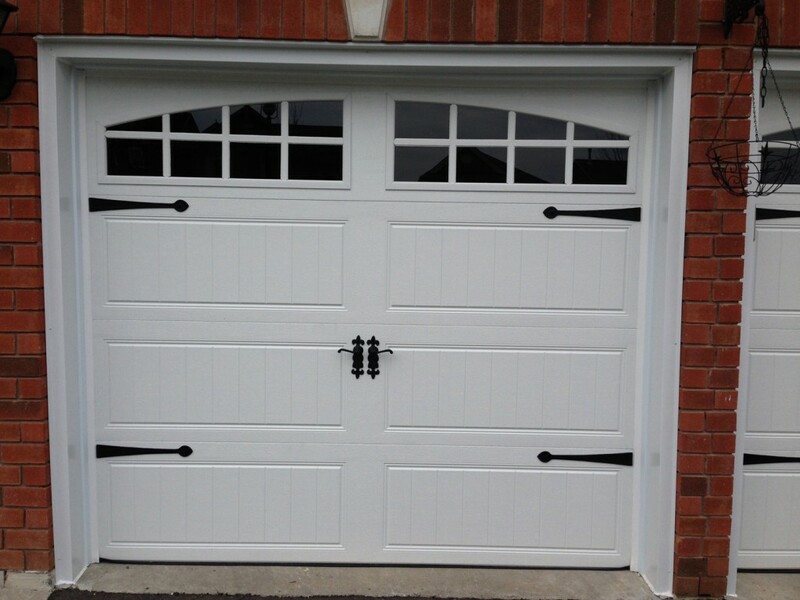 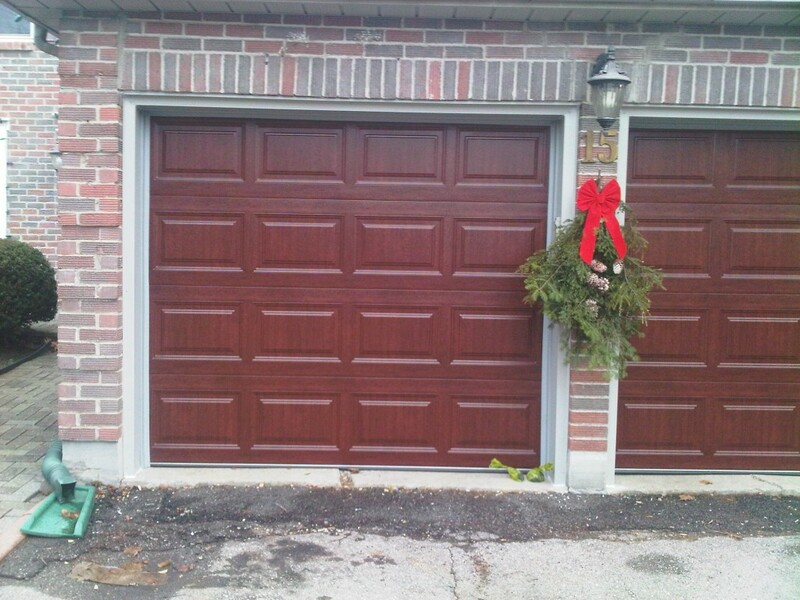 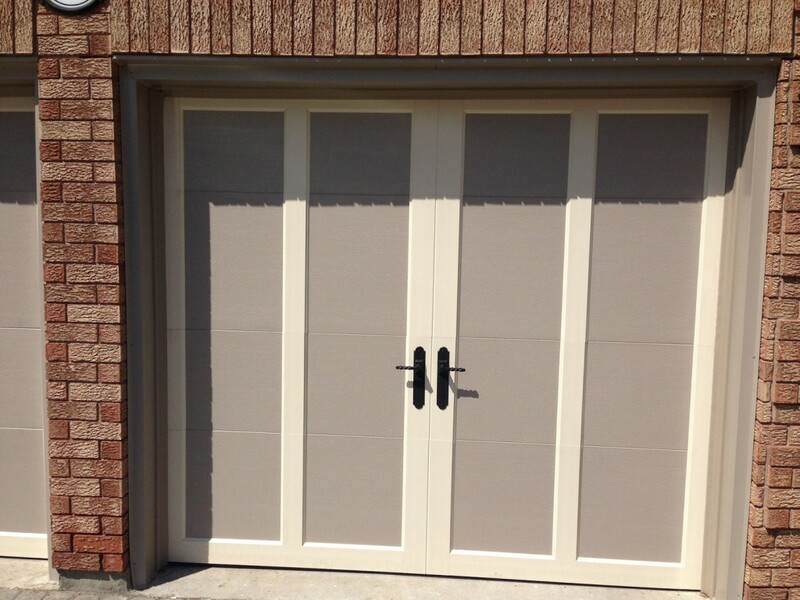 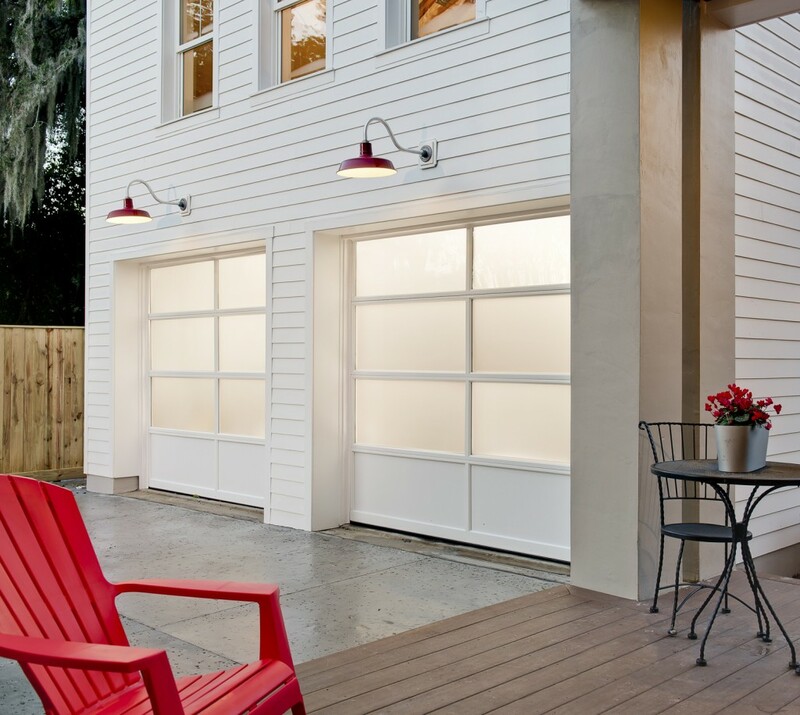 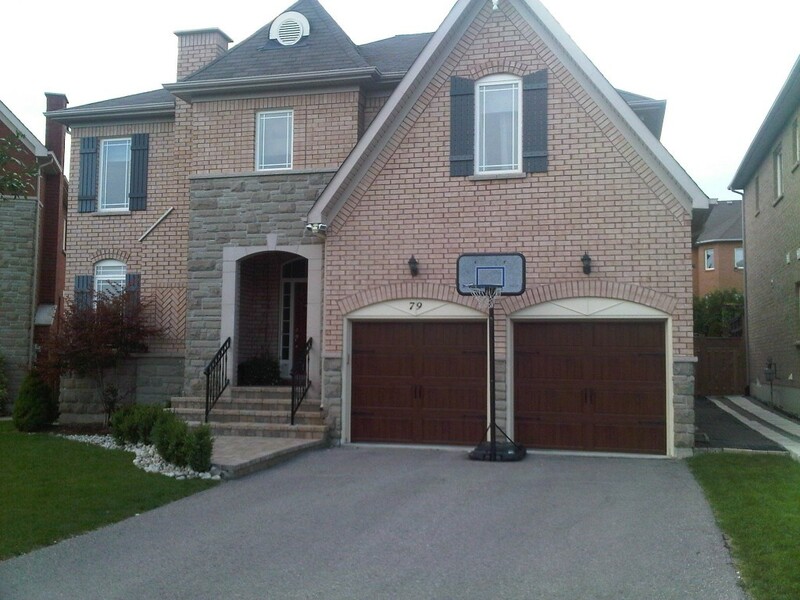 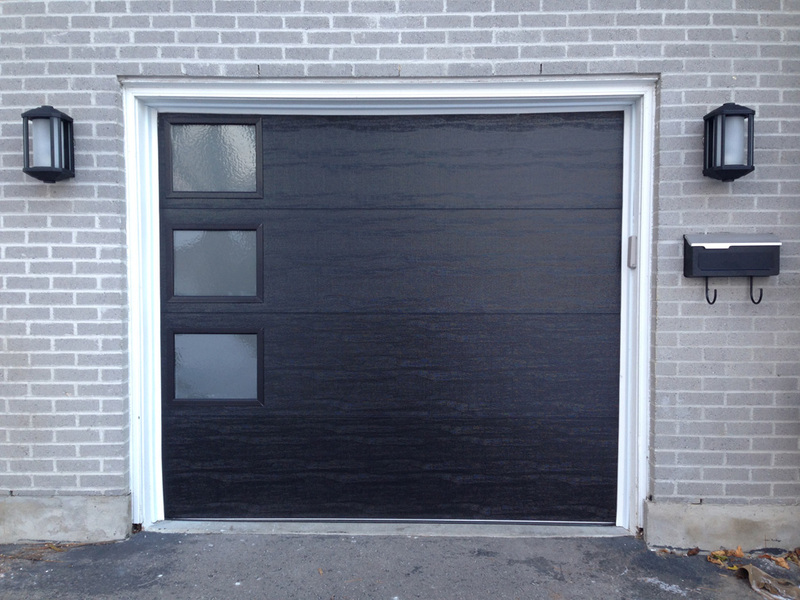 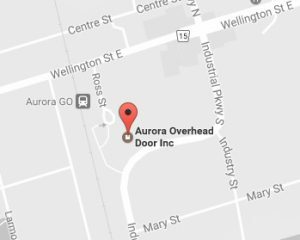 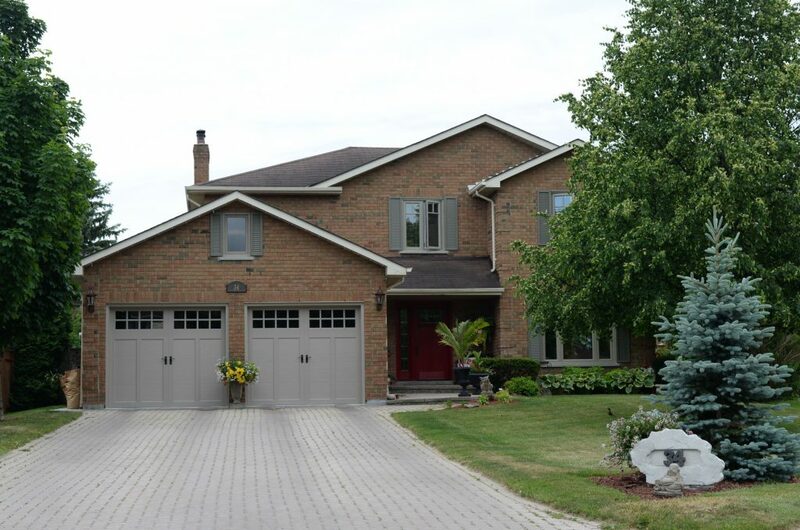 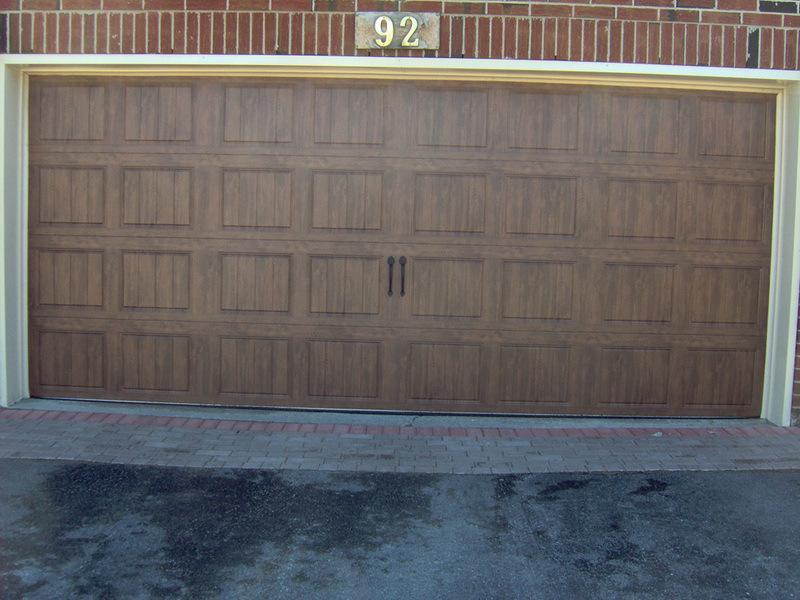 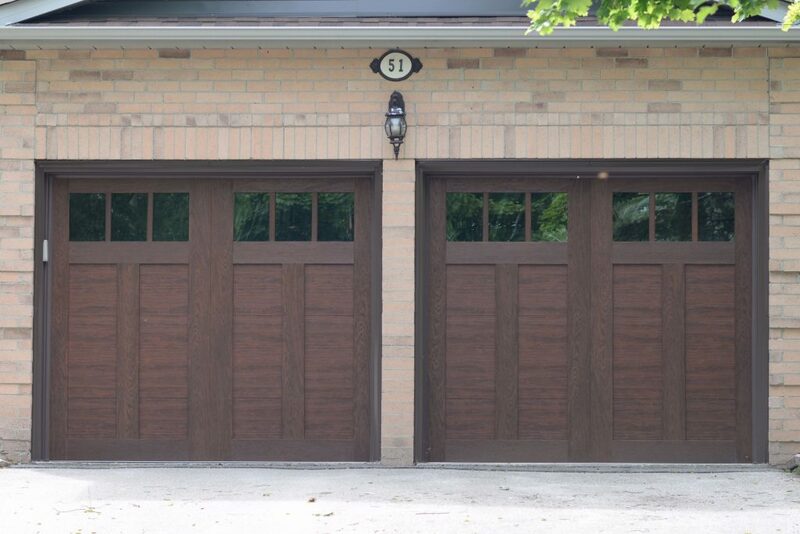 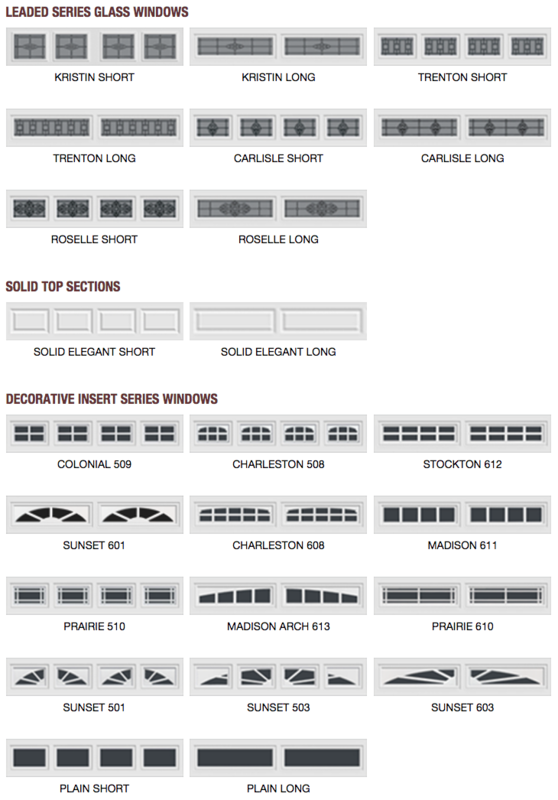 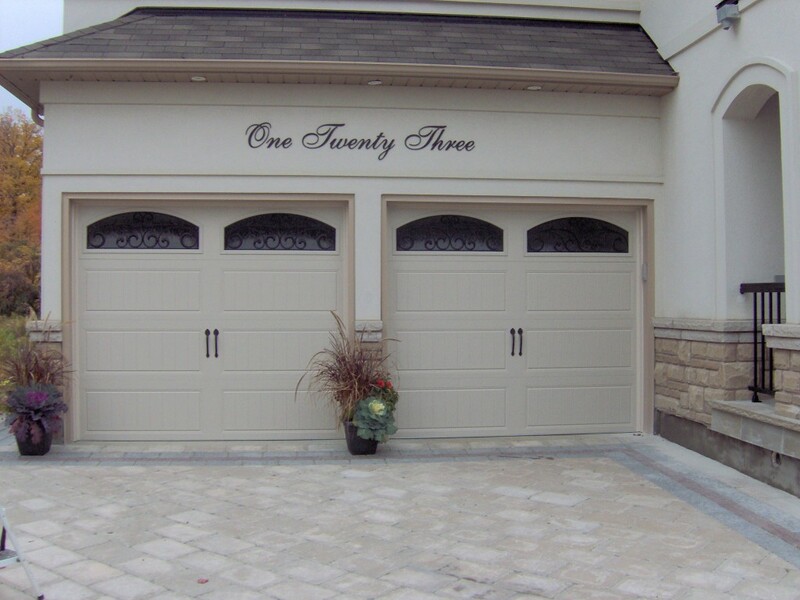 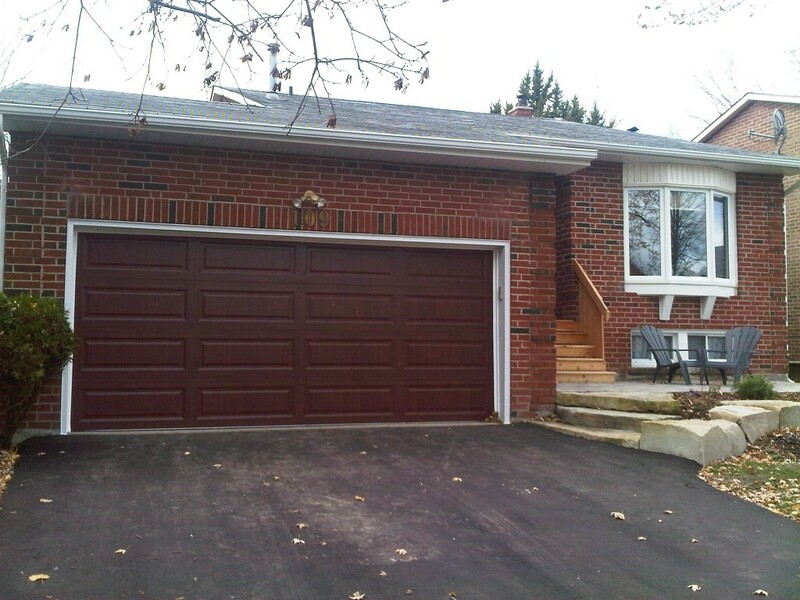 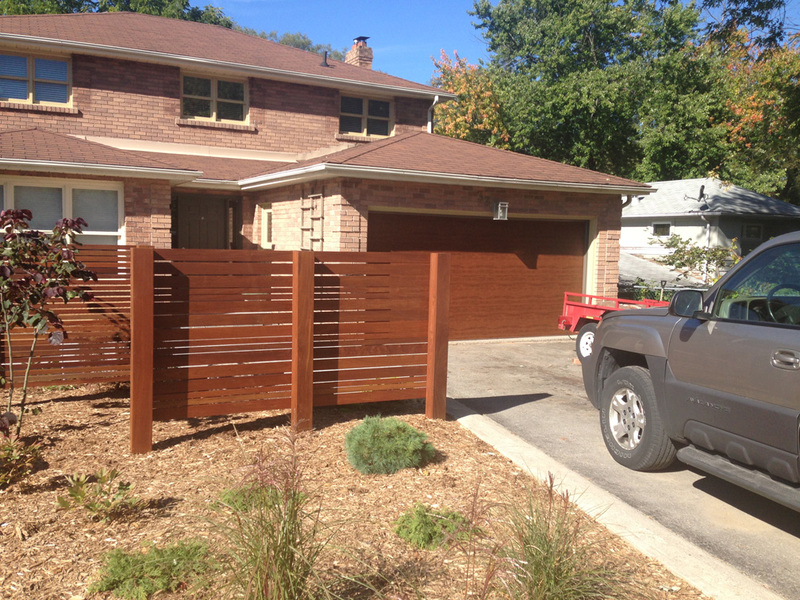 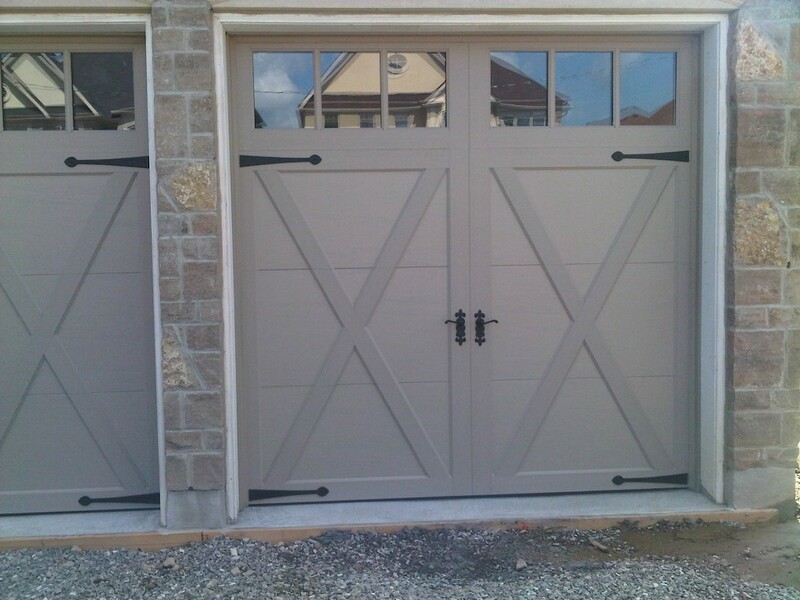 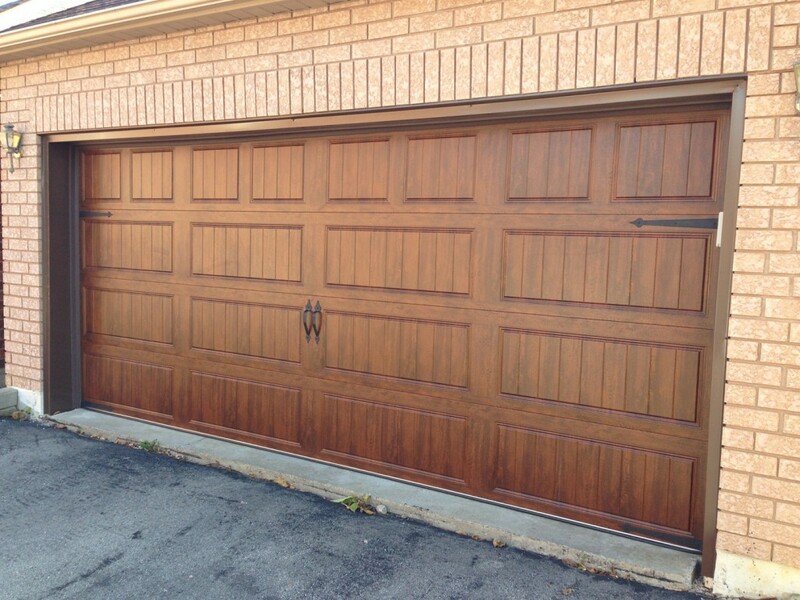 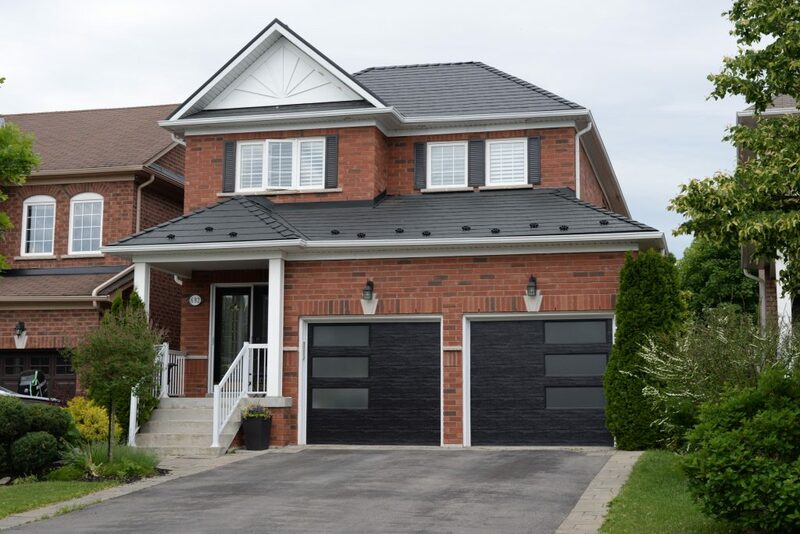 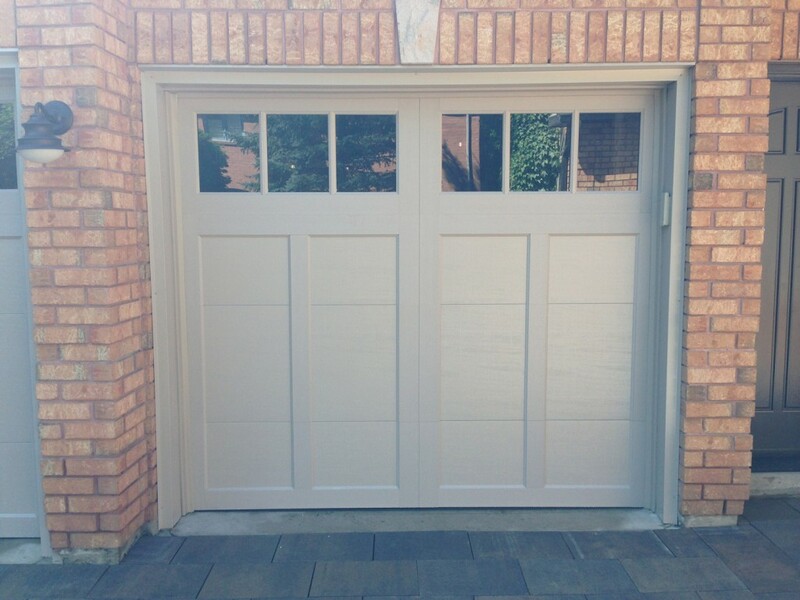 Classic short or long panel steel garage doors with or without insulation.classic short or long panel steel garage doors with or without insulation. 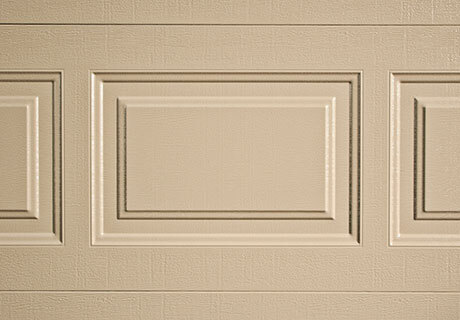 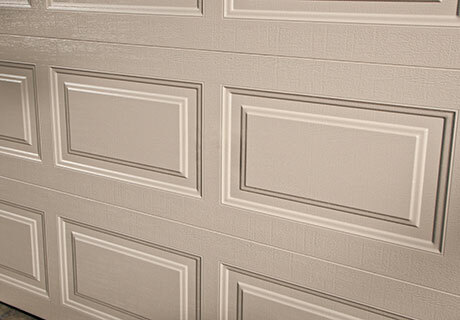 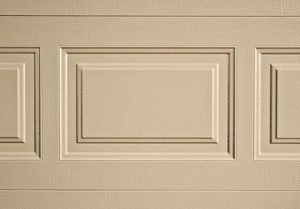 Clopay 2" thick R18.4 insulated, contempory flush door. 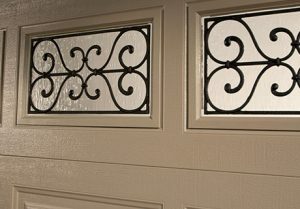 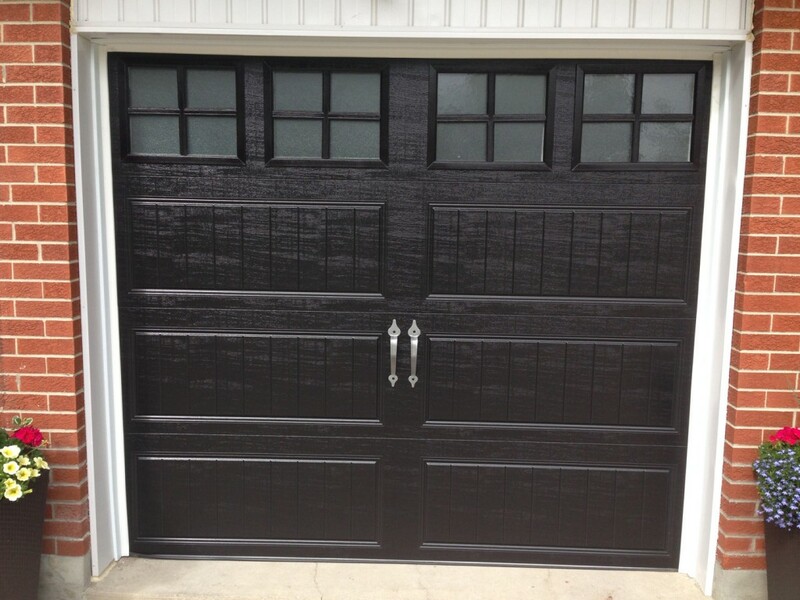 With factory black finish and obscure insulated glass.